The Golden Empire Council, Boy Scouts of America, is the proud owner of an 83-acre property in Yuba County. The Council plans to develop the low altitude camp, the NorCal Adventure Area (or simply “NorCal” for short), over the next few years to serve the more than 16,000 youth in the 16 counties we serve. The Council plans to relocate its training facilities for both youth and adults to this location offering National Youth Leader Training, Wood Badge, Lifeguard training and much more. On the weekends, the property will also play host to Cub Scout Family Camp and District Camporees. Merit badge programs will also be offered on a periodic basis. 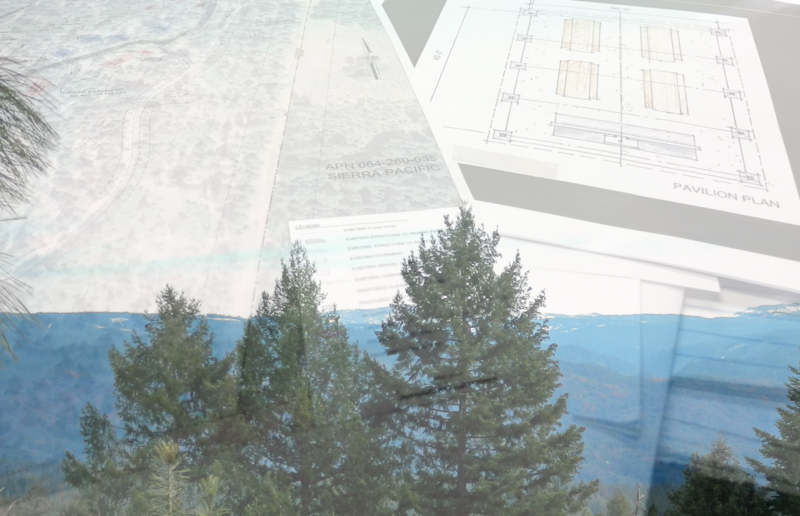 This BLOG, primarily updated by Barry Shurtz, Council Volunteer, is dedicated to keeping everyone in the Council informed on the progress of camp construction projects and other NorCal activities. If you’re interested in being a guest blogger and writing about your outings and adventures at NorCal please contact Barry Shurtz. I’ll let the video do the talking for this post–let’s just say it didn’t take too long for this new building to go up! I hope everyone is having a great summer, lots more exciting stuff to come from NorCal this year, stay tuned.